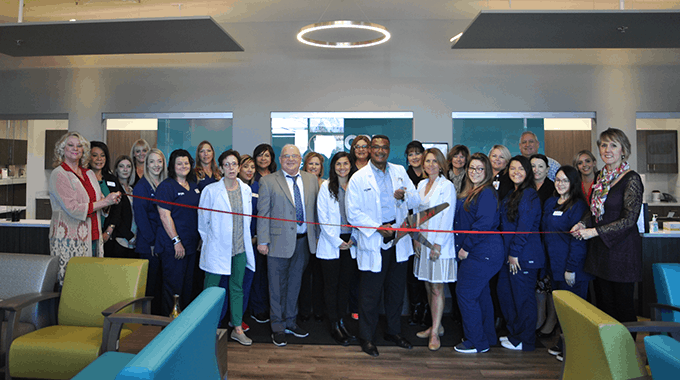 The SLO Chamber celebrates continued member, FCPP Family Health with a ribbon cutting ceremony. 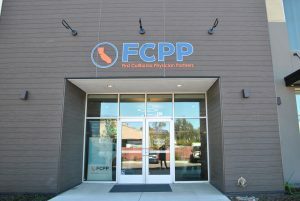 First California Physician Partners – Central Coast is a nonprofit medical foundation committed to serve the health care needs of patients in San Luis Obispo County. First California Physician Partners believes a patient relationship is a partnership that spans a lifetime and that two-way communication is the key to good health. They strive to provide patient-centered healthcare and invite their patients and their families to be a part of the care team, as equal members in the decision-making and treatment process; according to the website. 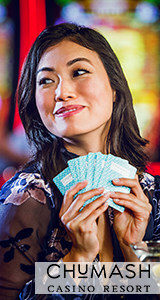 For more information, visit fcppcentralcoast.com/. 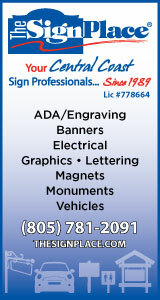 Or visit their San Luis Obispo office at 892 Aerovista Place, Suite 130.